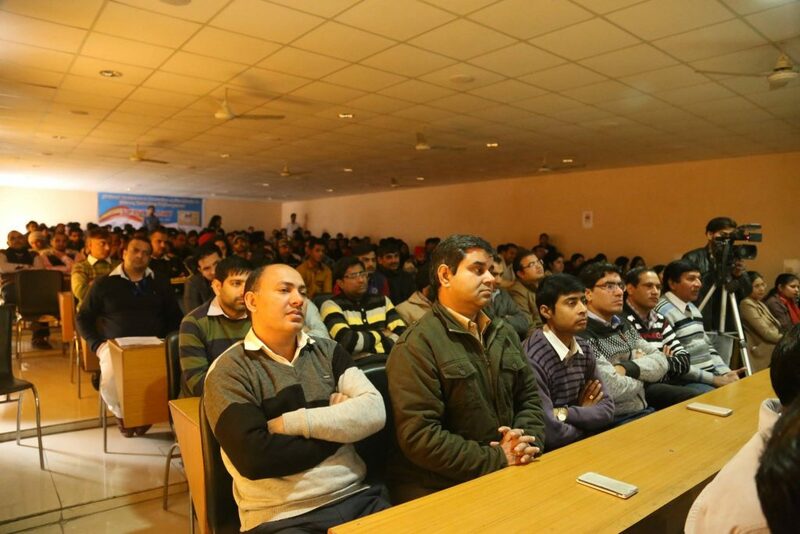 PDM College of Engineering and PDM University jointly organized a National Conference on Innovation-A New Mantra in Science, Technology and Management at its Bahadurgarh campus on 28th January 2017. 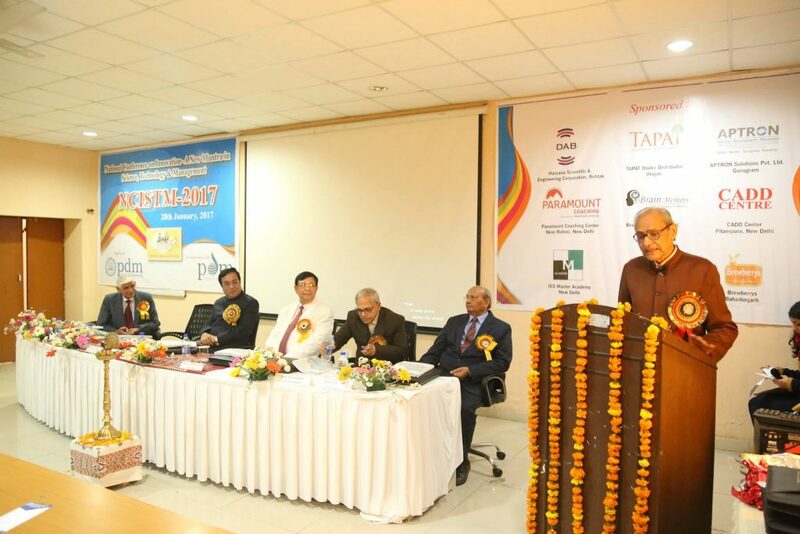 Renowned philanthropist and globally acclaimed writer Padamshri Dr. Shyam Singh Shashi was the special guest of honor. 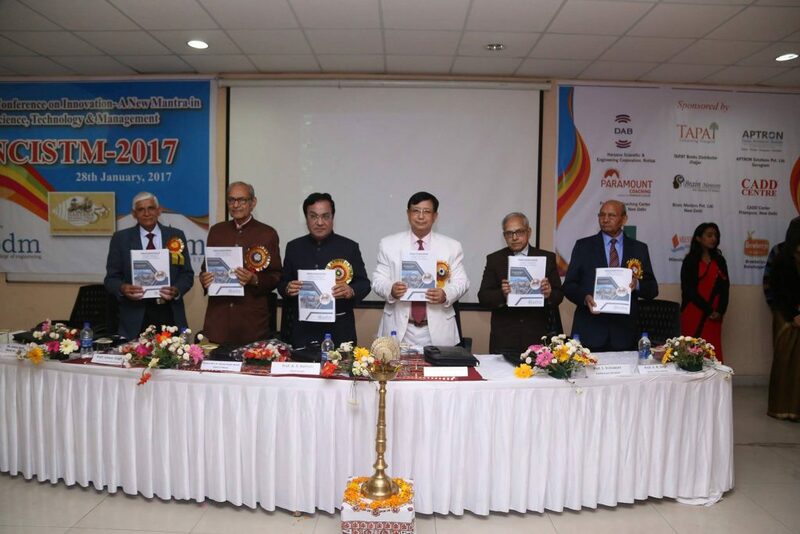 In his address to the conference participants, faculty and students, Dr. Shyam Singh Shashi stressed upon the need of eradicating corruption and age old malpractices prevailing in the society which are a continuous hindrance to the prosperity of the nation. He also emphasized the need of modern innovative technology in the Agricultural production, which is still the main stay of National economy. 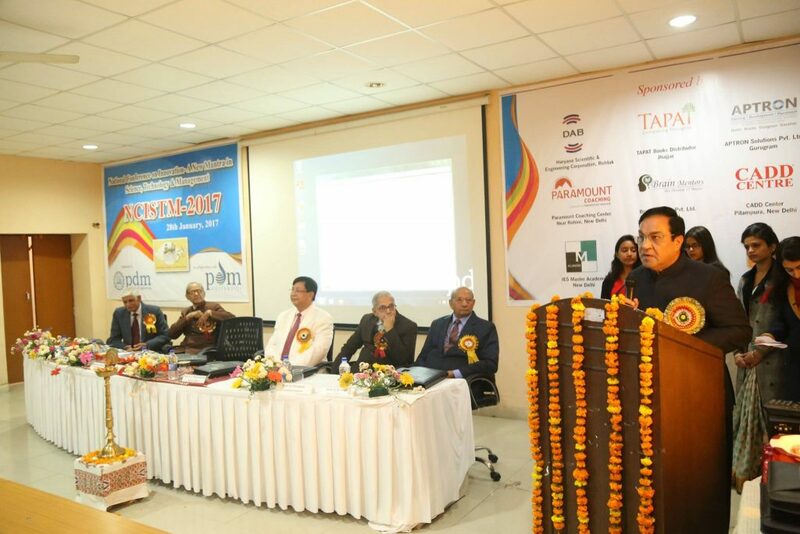 The Vice-Chancellor of PDM University Prof Dr. A K Bakhshi speaking on the occasion said that Innovation is key to any nation’s development. The secret of the success of many companies and organizations all around the world is in their management innovation. He further said that the focus of education should be on encouraging thinking, innovation and creativity amongst the students and not on rote learning. He said that creativity and innovation are not linked to genes and that by changing one’s life style and by making some changes to one’s beliefs, one can become more creative and innovative. He gave some tips for becoming more creative and innovative : change your daily routine as fixed life routine kills creativity; devote some free time for creative thinking and overcome fear of failure etc. Prof. Bakhshi also said that If you always do what you always did, you will always get what you always got. 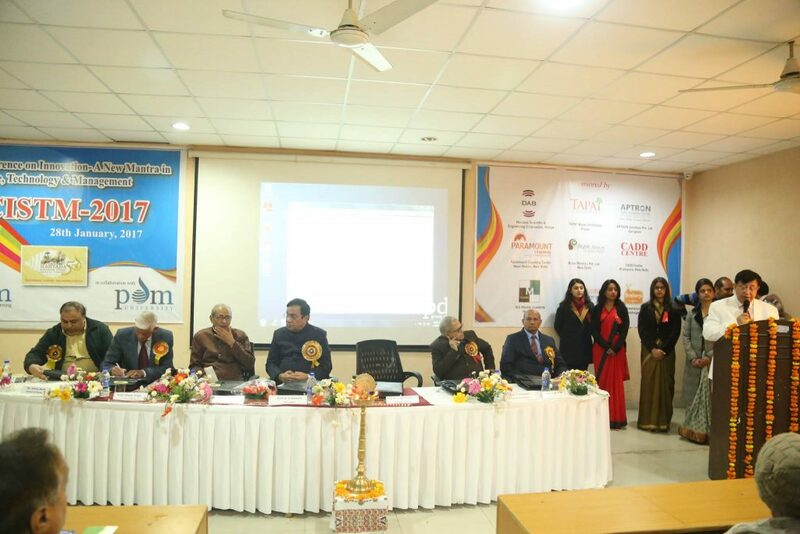 The Pro VC of the PDM University Prof. Ishwar Singh and the Director of PDM College of Engineering, Prof. R.C. Bhattacharjee were also present on the occasion along with many conference participants from different professional backgrounds.